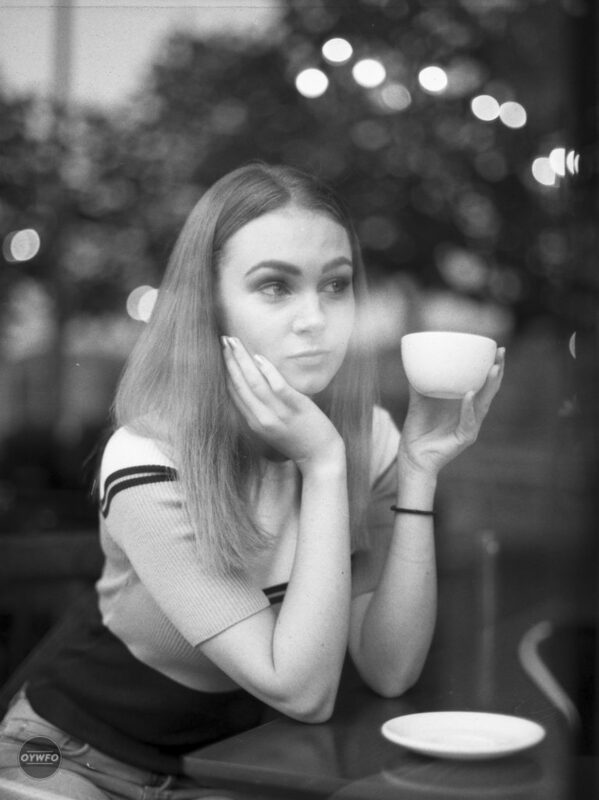 I did a portrait session with the beautiful Aisling and wanted to try a roll of Fomapan 200 I had in stock with my medium format Mamiya. My idea was to shoot outside but as we are in Ireland and the weather changes more than a woman’s mood, we ended shooting indoor or in covered locations. My initial plan was to shot at box speed but thanks to this beautiful weather, I had no other choice but to shot at 400 ISO. This was developed accordingly by my local lab but I don’t have information about the chemistry they used. My shutter speed was most of the time between 1/60 and 1/30 so that’s why some pictures aren’t as sharp as I would like. 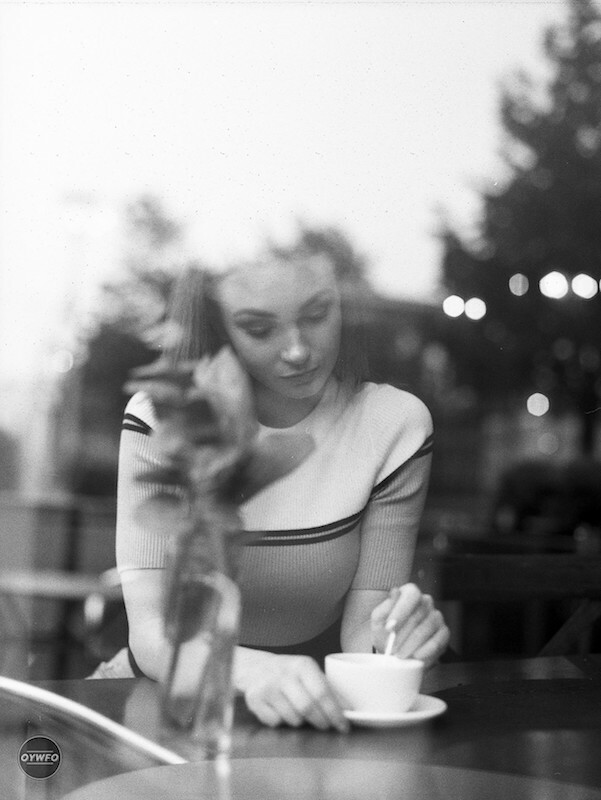 A bit about the film : Fomapan is made by a company called Foma from Czech Republic. They are in the game since 1920’s and even if they are not as famous as Kodak, Ilford or Agfa don’t underestimate they because of their origin from eastern Europe. Even if its name doesn’t sound as appealing as its grand brothers, don’t judge a book by its cover! 1. It’s cheap…Really cheap!! For example a roll of medium format will cost you less than 5$. 2. It has a unique feel and look. Shooting with Fomapan is a bit like traveling in the past. 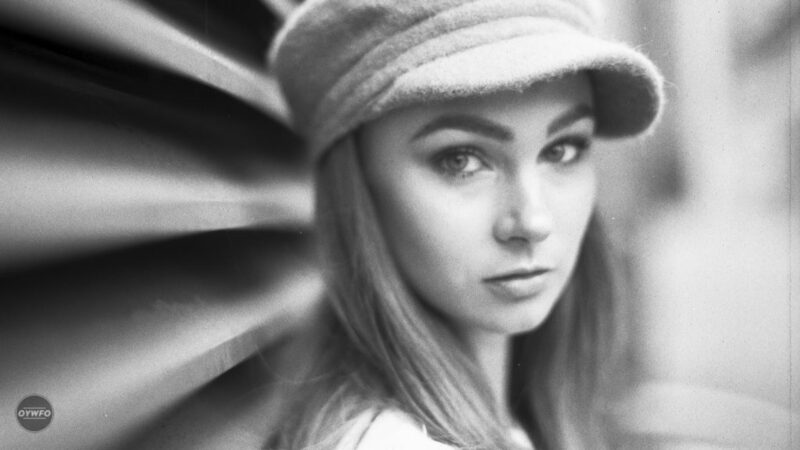 It will give you very soft (in the good sense of the term) images with a dreamy feel, which can help a lot to add to the story you want to tell especially when shooting portrait. 3. If you are looking at a compromise between Kodak T-Max and Tri-X or Ilford HP5 and FP4, this is the perfect combination. 4. It has a flat contrast profile, which allow you to decide later if you want to add mode contrast or not. You are not stuck with a negative that’s too contrasty that will be much more difficult to tone down in post. 5. 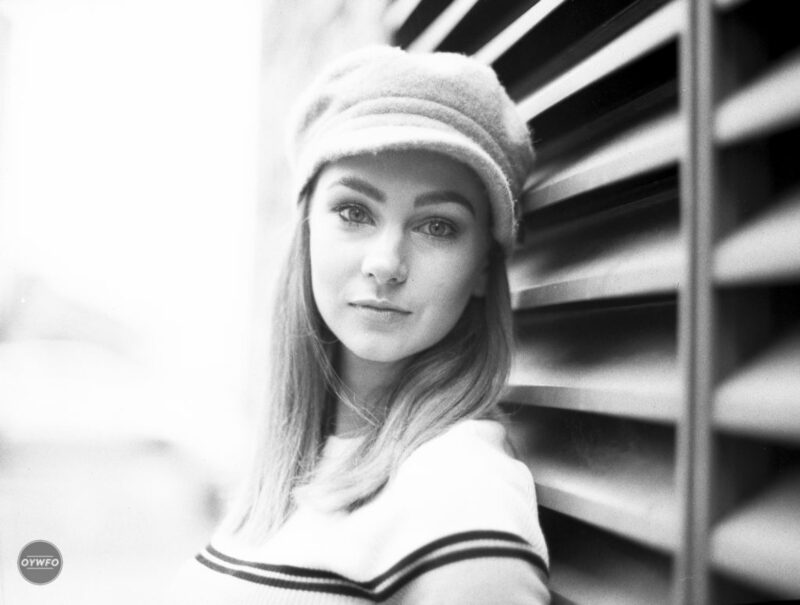 The grain structure is simply one of the best I’ve seen so far for a black and white film. If you are still not convinced to try it, let’s look at a few images! This last image is by far my favourite and the dreamy effect is partially created by this unique film. This is exactly the type of image that comforts me in the idea that I was right to switch to film. Now let’s be honest, this is not a film for everybody and I would not recommend it for street photographers who might prefer something sharper and more contrasty. Even if I was a bit skeptical in the beginning, I’m now totally sold on this Fomapan 200 and will try it again at box speed this time and also give it a try on 35mm. I hope you’ve found this brief introduction to Foma’s film useful and like me, give then a chance to surprise you!